Gorilla Glue #4 has become known as one of the most sought-after hybrids. Its effective balance of indica and sativa properties make it a sensual experience many breeders have attempted to replicate. Indeed, it took home the celebrated prize of Best Hybrid at the 2015 High Times Cup. 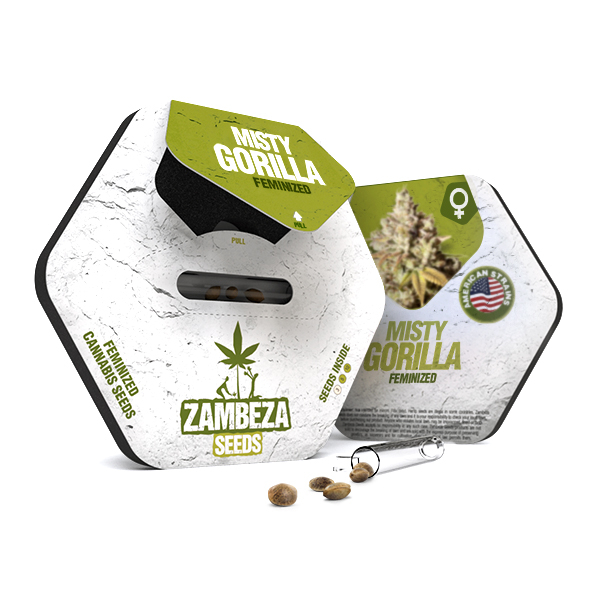 Our version of this hybrid, Misty Gorilla, brings the real deal to Gorilla connoisseurs, delivering the best a balanced hybrid has to offer. This plant owes its heritage to Chem's Sister and Chocolate Diesel, both renowned for a buzzing high in their own right. Combining their properties has led to a THC content exceeding 25%. This strain has quite the impact. Upon first toke, Misty Gorilla packs a wallop of euphoria and relaxation. As the uplifting high brings more positivity and calm to the mind, muscles of the body also relax. This nicely soothing effect has therapeutic applications for pain, muscle conditions, tension, restlessness, and menstrual cramps. The warm, cozy feeling of this strain is helped immensely by its earthy aroma. Lingering scents of chocolate, coffee, and dank skunk make Misty Gorilla a tasty delight for getting toasted. 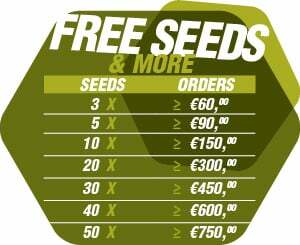 We now have seeds on offer for Misty Gorilla. You do not want to pass up the opportunity to grow your own. 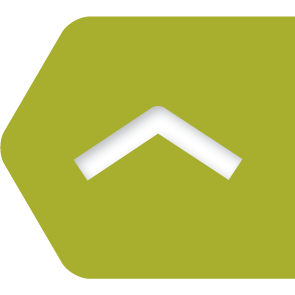 Grown outdoors, Misty Gorilla plants will be ready to harvest in the middle of October, reaching a max height of around 170cm. Indoor growers will experience similarly impressive plants of up to 160cm tall. The flowering time indoors is more or less two months, resulting in a moderate yield of super-psychoactive flowers. Sparkling trichomes adorning the buds hint at the renowned glue-like properties of mature Gorilla flowers. Moreover, discreet growers should be mindful of the pungent pine scent produced by this lady; indoor growers should ensure their carbon filter is in working order.